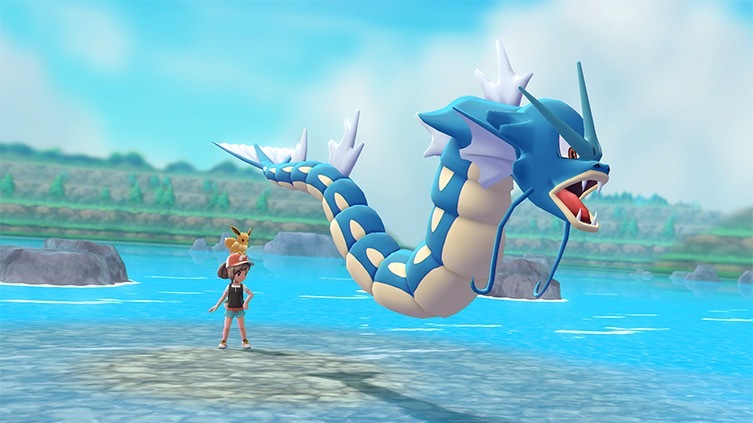 When Pokemon Let’s GO Pikachu/Eevee was first revealed, many were disappointed by its simple graphics, as they had expected Game Freak to make full use of the Switch’s extra power to make it look even better. Today, Pokemon Let’s GO Pikachu/Eevee lead game environment designer Kensaku Nabana revealed game director Junichi Masuda wanted the game to have photorealistic graphics. But as they explored that option, they realized the photorealistic approach “wasn’t really working” for what they were trying to do.